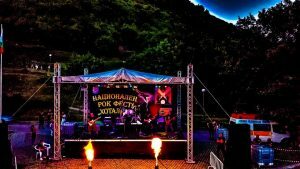 The second national rock festival “Hotalich” -Sevlievo ‘2018 will be held on the 31st August at and the 1st September in Sevlievo, near Veliko Tarnovo. The festival will start at 17:00 on Friday and end at 23:55 on Saturday. For all residents and guests of the city who will visit the festival, parking is provided at the Fairground in Sevlievo. 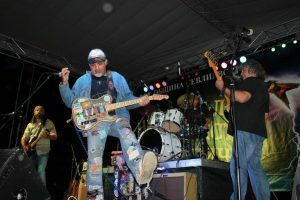 On the first night of the festival people will get to enjoy Bulgarian rock by the bands FSB, Ahat, Miri and P.I.F. On the second night, the groups that will play are Pero Defformero, Svetlio & the Legends, Severozapadniatsite and Obraten efekt. 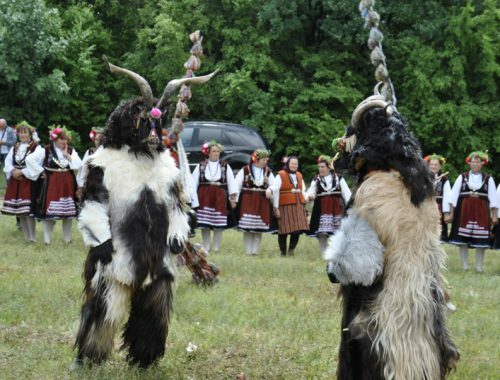 The second edition of the Sevlievo fest will be one of the mega music events of the year. 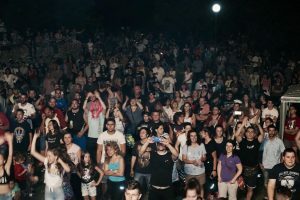 Sevlievo will finally confirm the title, which it received last year as “the new rock capital of Bulgaria.” A lot of rock and positive emotions await everyone that will experience the magic of the festival at the medieval city and fortress “Hotalich” in the last days of summer. Besides enjoying great music, fans will get the opportunity to take a walk along one of the best preserved archaeological sites in Bulgaria. The fortress “Hotalich” has won a gold medal from the International tourist exchange “Vacation and spa expo” for a historical site, turned into a tourist destination. The organisers will announce a competition for the best photo of the rock fest. 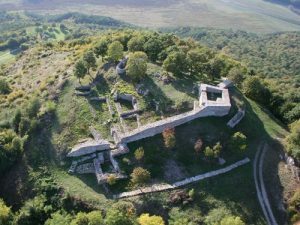 Last year’s “SEVLIEVO ROCK” photo competition inspired thousands of amateur photographers to capture unique moments from the show and the atmosphere, and breathtaking footage sealed the magic of the ancient Hotalich fortress. 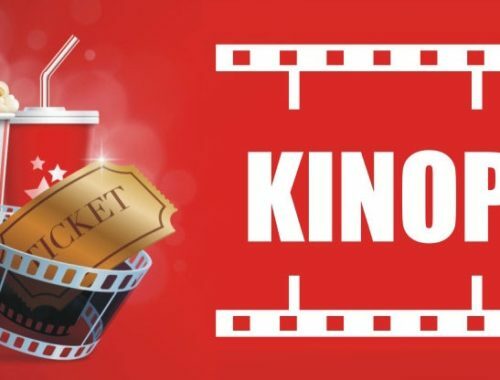 The Municipality of Sevlievo will provide free transport on August 31, Friday and September 1, Saturday – from the parking lot to the Medieval City and the Hotalich fortress and back at the following time intervals: from 16:00 to 22:00 route Sevlievo medieval city and fortress “Hotalich” from 22:00 to carry everyone on the return route. For those wishing to travel to the fortress with their own transport there is a possibility of parking for about 200 cars and in the campsite area, there will be room for about 30 tents. 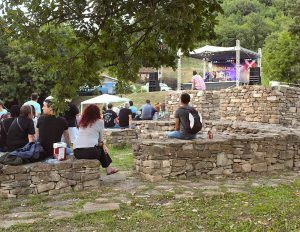 And if that is not enough, it should be mentioned that the entrance to this rock festival near Veliko Tarnovo is completely free.